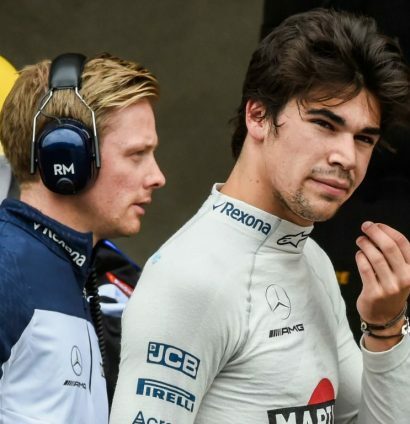 Lance Stroll is heading into his third season in Formula 1 – it is only now that we are going to be able to truly see if there is more to him than just money. There wasn’t too many warm welcomes for the then 18-year-old when he was announced as part of Williams‘ 2017 line-up, skipping straight up from a title-winning season in the Formula 3 European Championship with Prema. The heavy sighs and eye-rolls continued after crashes in winter testing and retirements in his first three races, the latter two because of collisions. It very much looked like it was a case of too much, too soon for Stroll, while the acquisition itself was an unfortunate reminder than money, rather than actual talent, is much more valuable in Formula 1. A breakthrough performance at the Azerbaijan Grand Prix in 2017, where he became the second-youngest driver in Formula 1 history to finish on the podium, had a stroke of good fortune about it and accounted for 37.5% of his total points haul for the entire season. While he would refer to that performance as a prime example of why he truly belonged in Formula 1, others remained sceptical, including current Williams chief technical officer Paddy Lowe. “With Lance, his second year in Formula 1, my personal view is that in hindsight he came into Formula 1 too early,” Lowe told RACER. Many cited the thorough walloping Felipe Massa gave Stroll in qualifying – winning the team-mate battle 17-2 with an average gap of 0.963 seconds – as more than enough reason to continue doubting his ability. But, valid excuses can be made when it is your rookie season, getting accustomed to Formula 1 can take time. And one thing was for sure: Stroll wasn’t going anywhere with plenty of his father’s money bags still left to play with. His second season saw an improvement from a qualifying perspective, even if he was out-qualified again by his then team-mate Sergey Sirotkin 12-8. He did manage to reach Q2 on five occasions and Q3 in Monza in a car that was woefully uncompetitive, though. A terrible car gave another valid excuse that Stroll could use throughout the 2018 season, and use it he did. 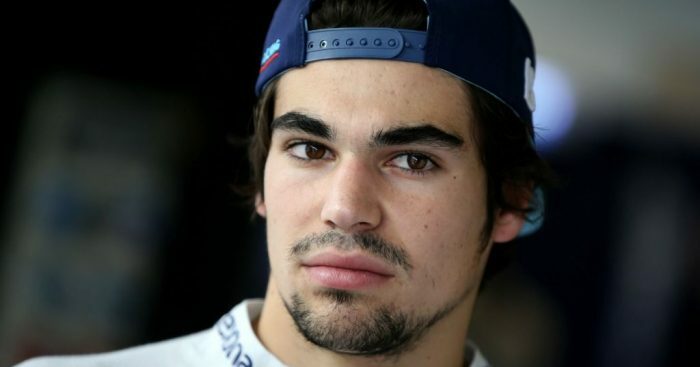 “I do believe that I’m a more complete driver than I was one year ago,” Stroll said at the end of the 2018 campaign. But, in 2019, there is no place left to hide for Stroll and certainly no excuses as he heads into this third season. It is all laid out on a plate for him to gobble up. Sure, that ill feeling is still going to linger around him, especially after kicking Esteban Ocon into touch and while Jacques Villeneuve is still available for comment. 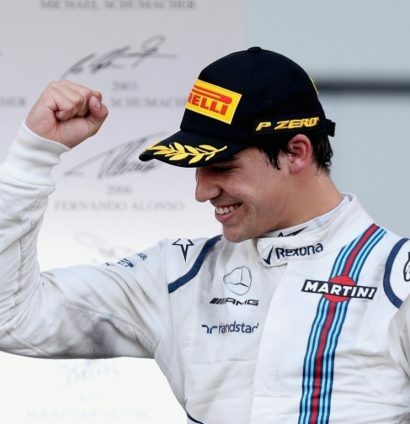 But Stroll now has his first real opportunity to silence his doubters. He is more than likely going to have a very strong midfield car at his disposal and, in Sergio Perez, he has a very tough yardstick to measure himself against. Regular top 10 finishes, just like Esteban ‘Oconsistency’ managed, are going to have to become the new norm for the man who replaced him. Let’s see if he can do it. With his father, Lawrence, revealing a grand plan to turn Racing Point into one of the greatest teams in Formula 1 in the years to come, it will be intriguing to see if Lance has the ability to take them there or whether he will ultimately end up holding the team back.